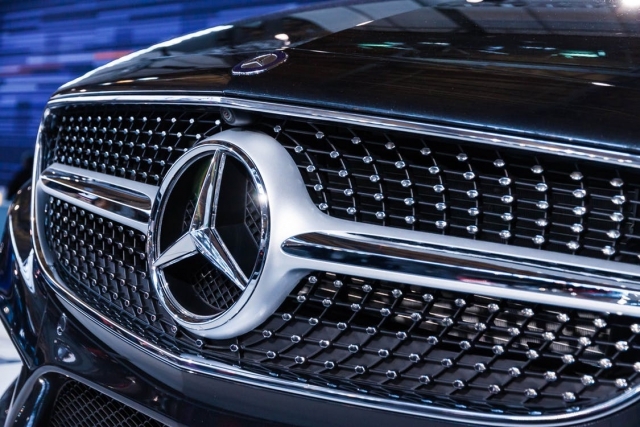 As many as 20 motoring companies feature on the latest Brand Finance Global 500 report, with German car-maker Mercedes-Benz taking top honours, ahead of previous lead, Japanese brand Toyota. 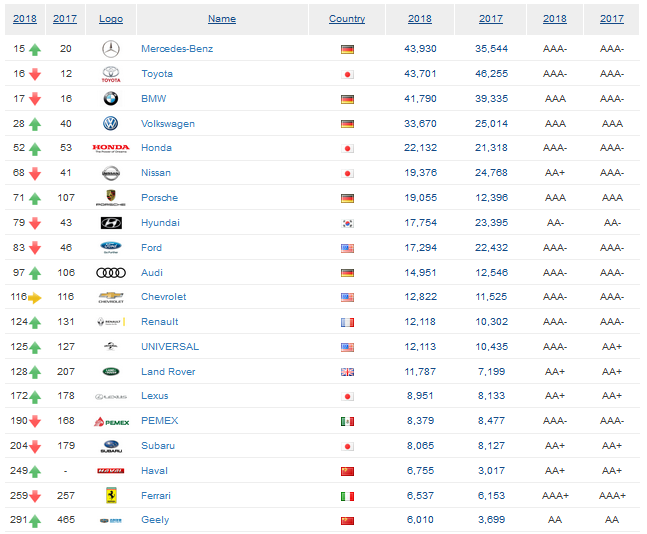 Mercedes-Benz is up from 20th in 2017, to 15th overall, while Toyota had dropped from 12th, to 16th in 2018. BMW is third, placing 17th overall. Online retailer Amazon has been listed as the the world’s most valuable brand, ahead of Apple and Google. The e-commerce giant’s brand value increased by 42% year on year to a whopping $150.8 billion. Elon Musk’s Tesla Motors places just outside the top 20 motoring brands, as does Kia Motors, Suzuki and Isuzu. Each brand has been accorded a brand rating: a benchmark study of the strength, risk and future potential of a brand relative to its competitor set as well as a Brand Value: a summary measure of the financial strength of the brand. Brand Strength is the efficacy of a brand’s performance on intangible measures, relative to its competitors. In order to determine the strength of a brand, Brand Finance looks at marketing investment, stakeholder equity, and the impact of those on business performance.